It’s been two years since Dylan McNalt killed himself. 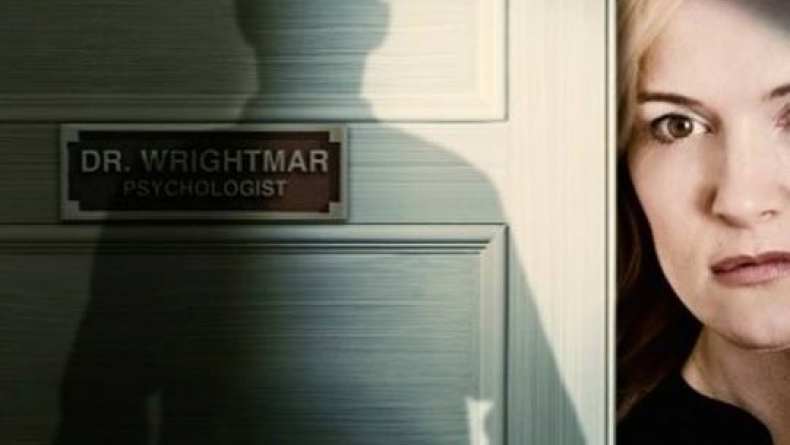 Therapist Victoria Wrightmar has been struggling to forgive herself ever since. After all, Dylan was her patient… and she allowed him to get too close. Victoria has managed to start a new practice specializing in dreams and hypnotherapy, and with the success of her newest book and the support of her boyfriend Jason, it seems like things are finally looking up. Until Blaire Bennett walks into Victoria’s office. Blaire has been suffering from disturbing dreams, and a peculiar hypnosis session reveals that her case is startlingly similar to Dylan’s. Is history repeating itself? Victoria’s life begins to spiral out of control as other patients begin relapsing in their progress and Victoria’s loved ones find themselves in harm’s way. But is there somebody pulling the strings from the shadows, or is Victoria—the only thing linking it all together—somehow responsible?